Uptown Dallas Apartments Insider Guide - Pt 2: Live NEAR Uptown? Home Uptown Dallas Apartments | Insider Guide Pt 2: Live NEAR Uptown? Why not live NEAR Uptown Dallas? The excellent lifestyle of Uptown Dallas is only understood and available when you live and walk in Uptown. It does come at a bit of a premium, but professionals know its well worth it. That’s why professionals will tend to live in Uptown Dallas apartments that are in the strict borders of Uptown Dallas. You can absolutely live nearby as well in areas of Downtown Dallas, East Dallas, etc. and then travel to Uptown for entertainment. And, we can help you with that if you like. But, the unique benefit of living and making connections in Uptown Dallas tends to get diluted this way. Let’s take a typical scenario to show you the difference. – Walk to anything! He has to drive EVERYWHERE! – Go to walk to the Katy Trail for a quick run. – He fixes his own dinner, ALONE. – He drives everywhere, nothing (SAFE) to walk to, except a gas station that plays LOUD music at 2 am. And, his neighbors? Well, there’s always a lot of activity he can hear, and odd visits of people with caps. – Is it REALLY worth it? Jacob is Ted’s new best friend who lives across the street. Always lots of things to do nearby. – James gets to walk everywhere! James doesn’t need a car. He walk to all of his social events, restaurants and more. James can walk to so many restaurants, shops and night spots. Life is good for James! – James gets to enjoy the KATY TRAIL! It’s 4 miles of running and walking. James met a new friend today on the Trail, her name is Gina. Needless to say, James now LOVES the Katy Trail! – James works in Downtown Dallas. So, he saves a lot of money taking the McKinney Avenue night spots, and doesn’t have to pay for a taxi now! James met GINA on the Katy Trail. James now LOVES the Katy Trail! James loves getting a quick bit to eat or people watching at the West Village in Dallas. James takes the Uptown Trolley to work. Also works nice as a taxi for McKinney Avenue. And welcome to Uptown Dallas! Note: Places in Dallas KNOW that living in Uptown is highly desirable. In some cases, they will advertise that they are in Uptown, when they actually are not. The boundaries are very important to understand. This is because Uptown is actually a relatively small area. But, if you don’t live in the true boundaries of Uptown, you will not truly experience the lifestyle of Uptown. VOTE for the Best Uptown Dallas Apartments Pool! 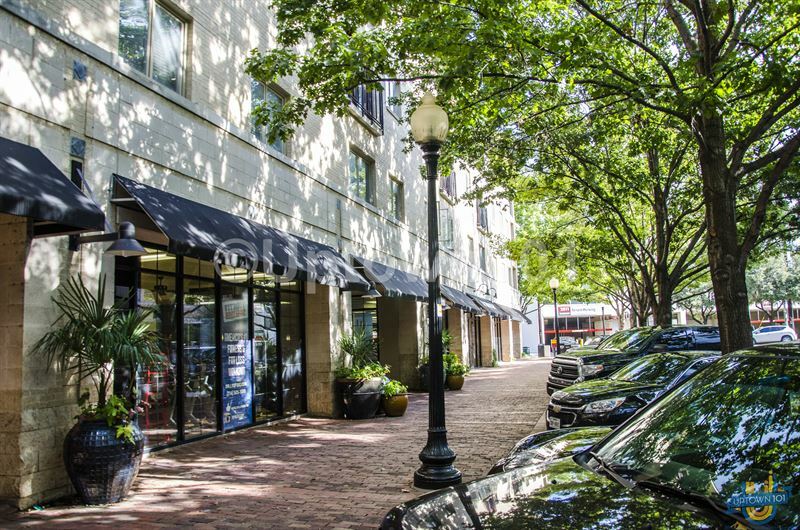 Uptown Dallas Apartments | INSIDER Guide - Pt 1: 5 NeighborhoodsUptown Dallas Apartments | INSIDER Guide - Pt 3: What's Available to Rent?